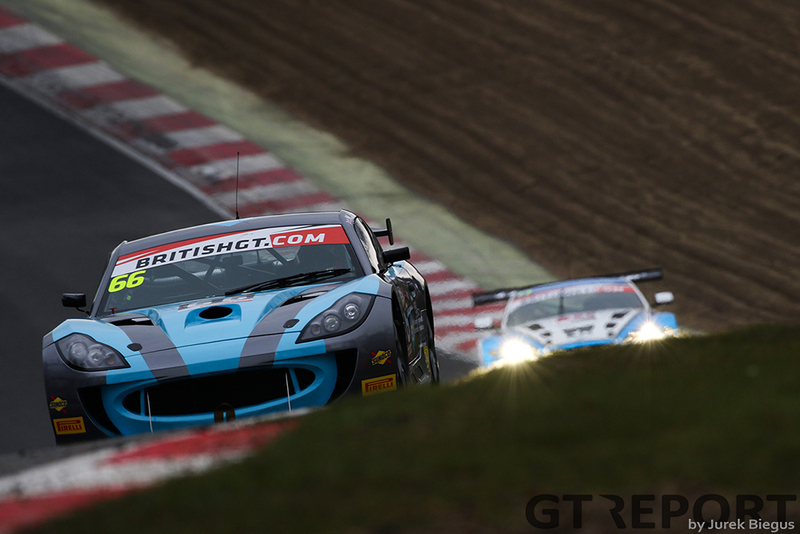 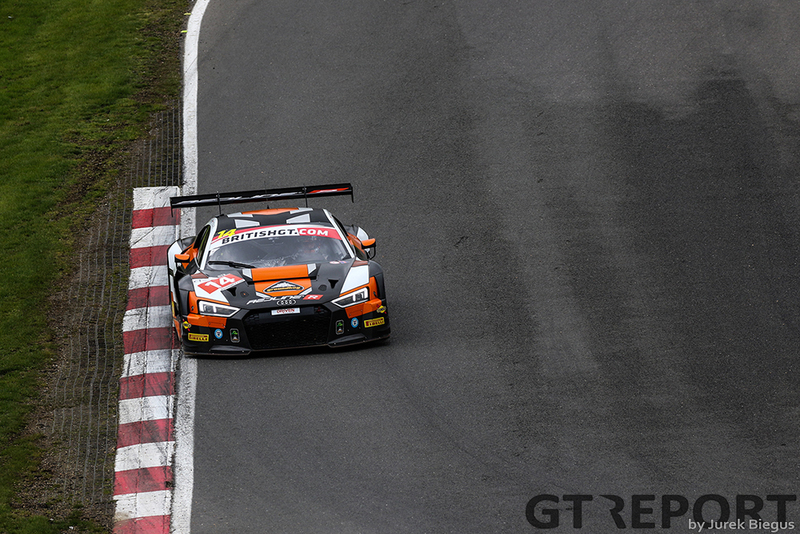 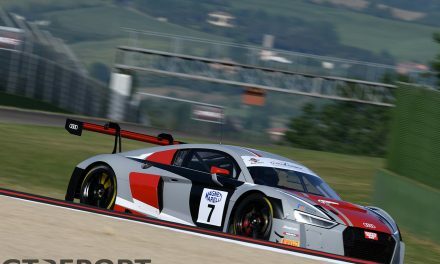 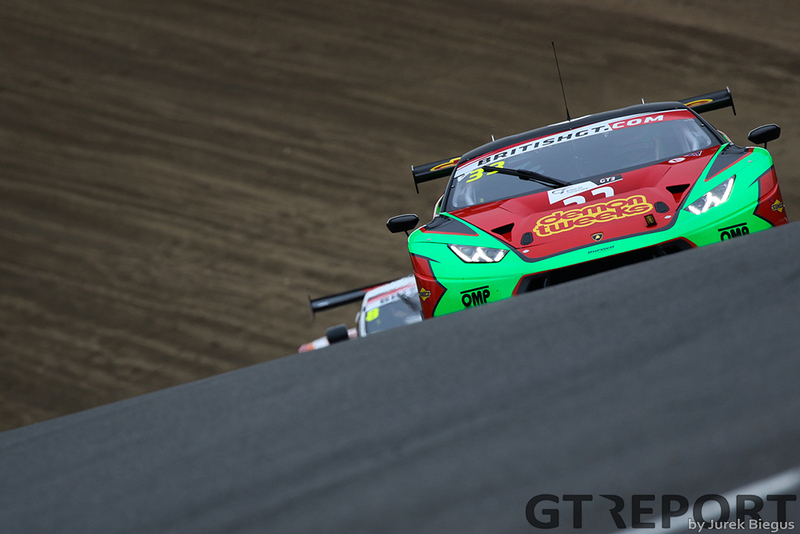 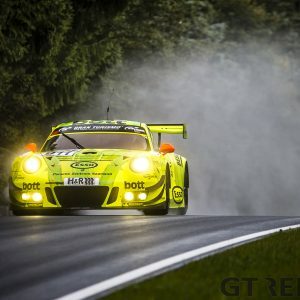 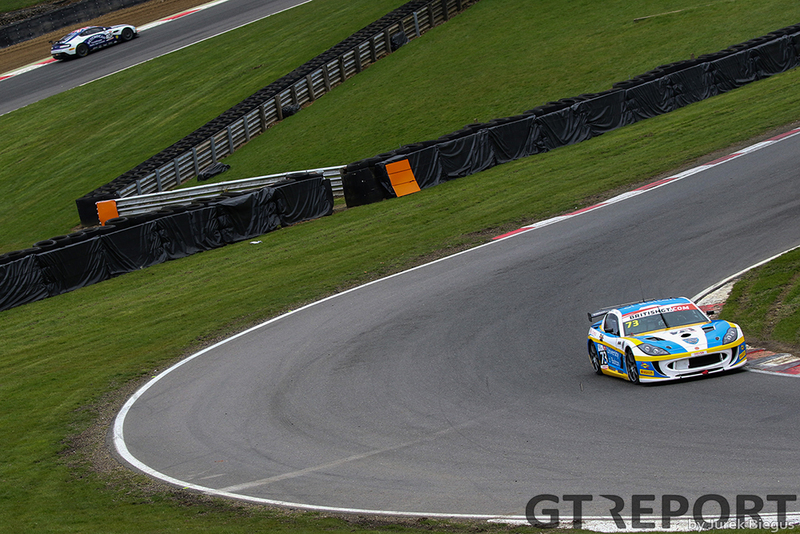 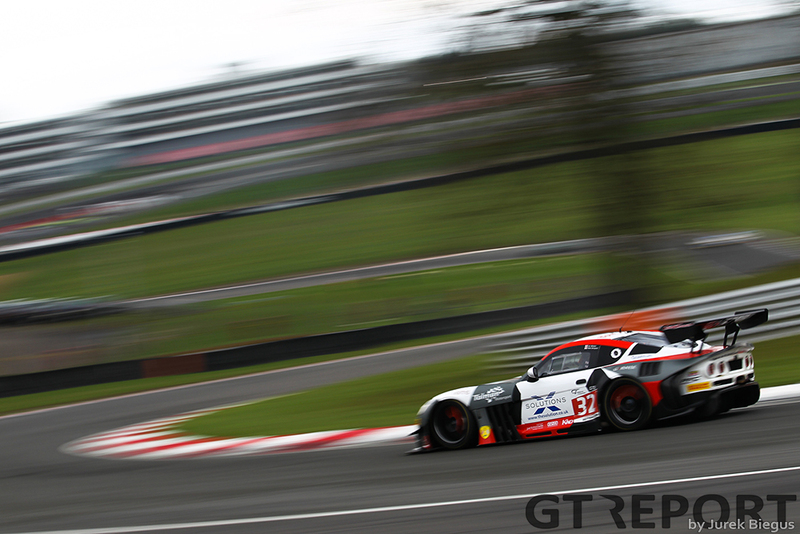 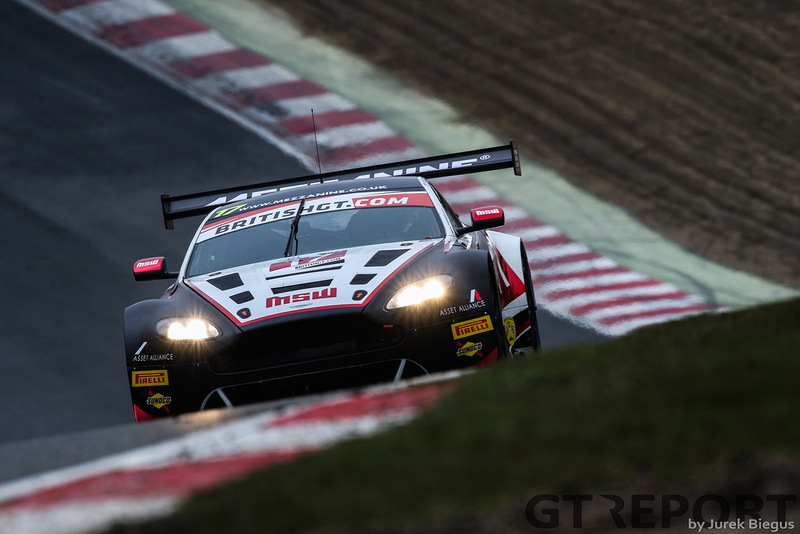 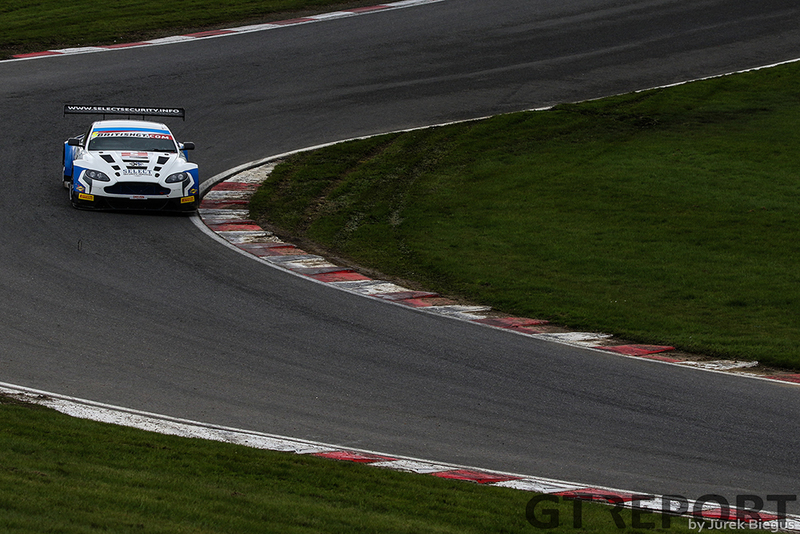 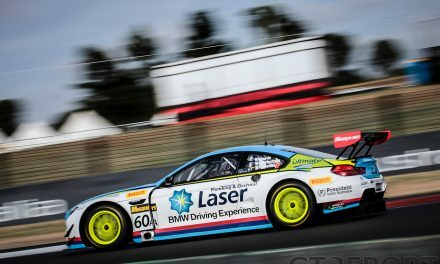 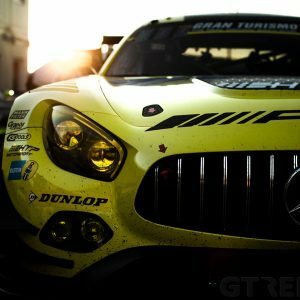 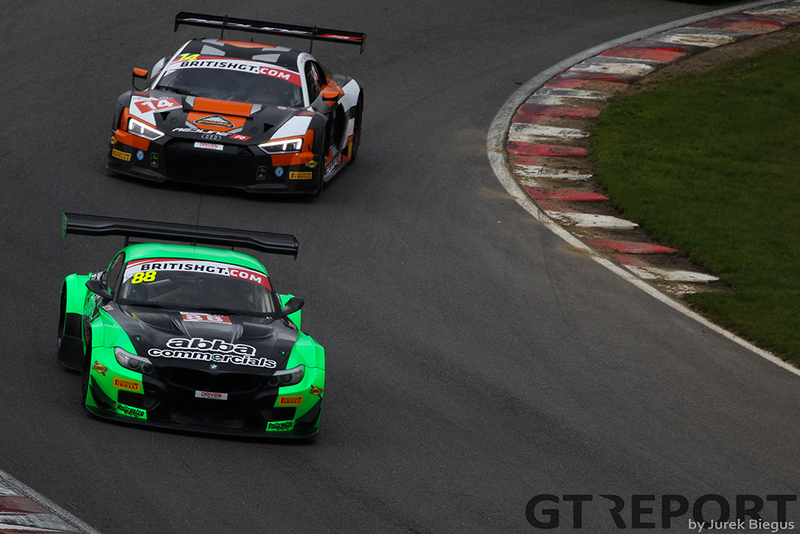 The British GT season got underway last week with a bruising visit to the Brands Hatch grand prix circuit. 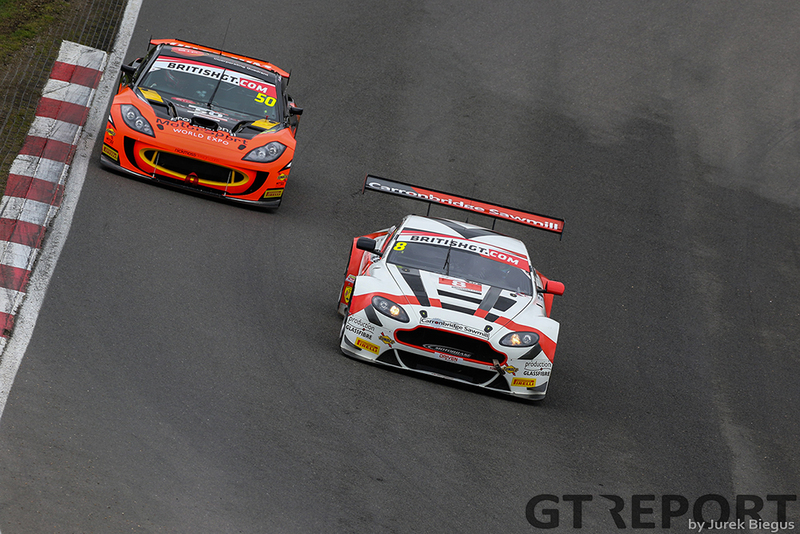 The two hour season opening race was won by the TF Sport Aston Martin Vantage V8 GT3 of Jonny Adam and Derek Johnston in a race that was cut short due to the amount of on track incidents. 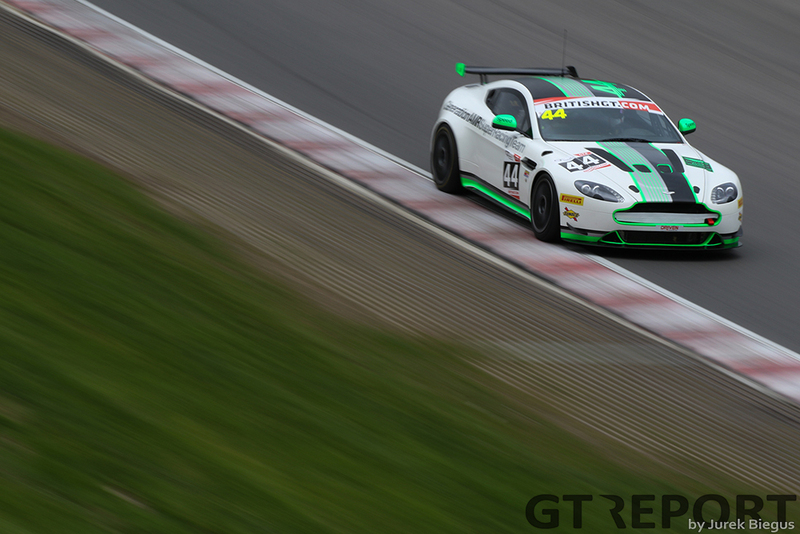 Starting his first race in a GT3 after moving up from the ranks of GT4 was Rick Parfitt Jr. who was on pole in the Team Parker Racing Bentley Continental GT3 with Jon Minshaw in the Barwell Motorsport Lamborghini Huracán GT3 sitting in second place. 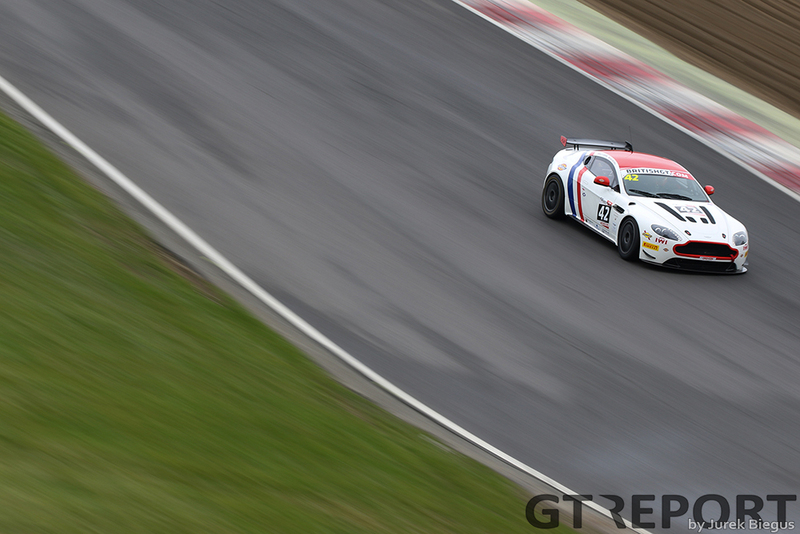 Parfitt held the lead from the start and was able to build on it as Minshaw retired early on after a coming together with a Ginetta. 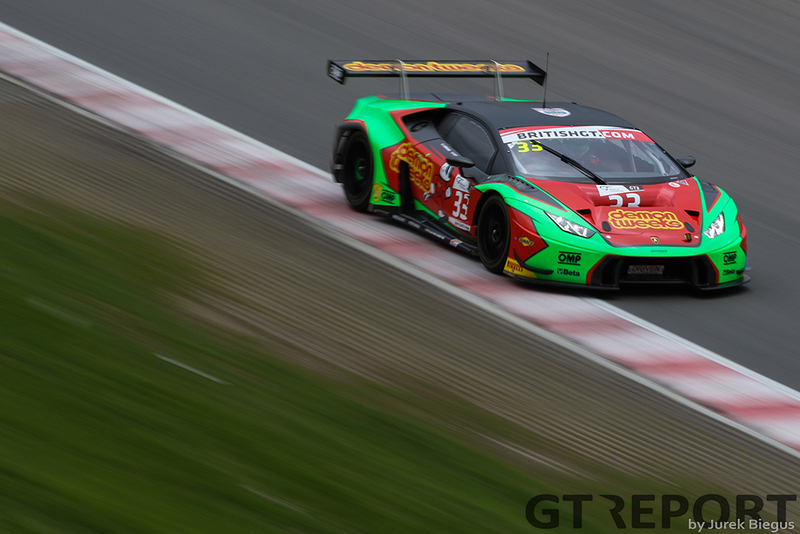 This left the Lamborghini too damaged to continue. 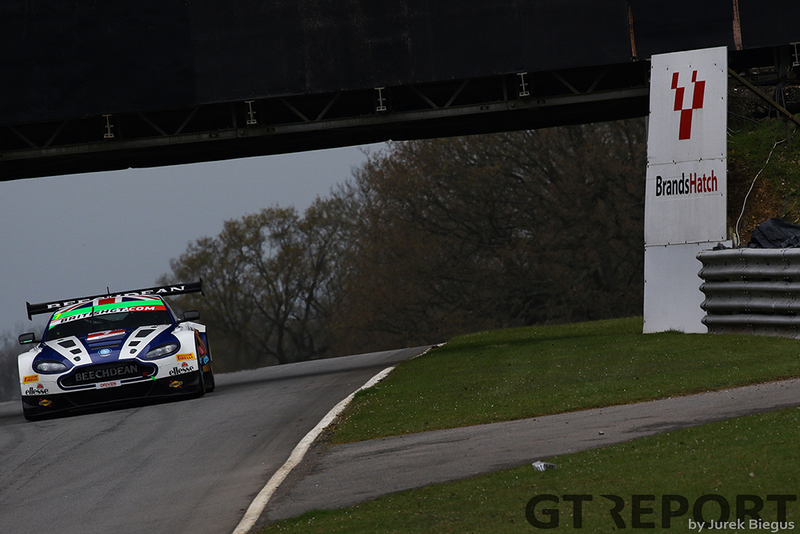 Worse was to come, however, when a few laps later Phil Dryburgh walked away from a massive accident when his Motorbase Performance Aston Martin came together with a GT4 car and flipped multiple times before coming to rest against the barriers. 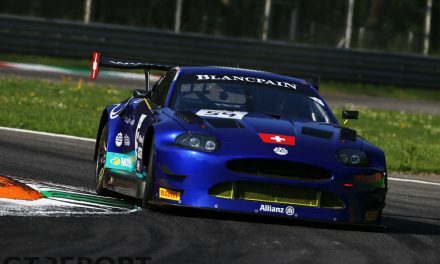 The resulting full course yellow coincided with the pit window opening, which created chaos in the pitlane as almost the entire field attempted to pit at once. 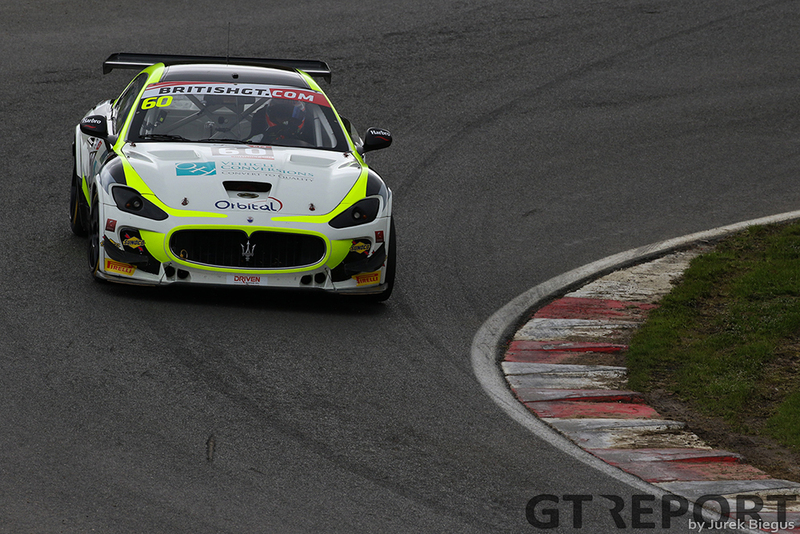 A poorly parked Maserati GranTurismo MC GT4 cost the race leading Parker Bentley time as it was unable to stop close enough to its refuelling rig, resulting in the car having to be shuffled into position by the pitcrew before Seb Morris could jump into the driving seat. 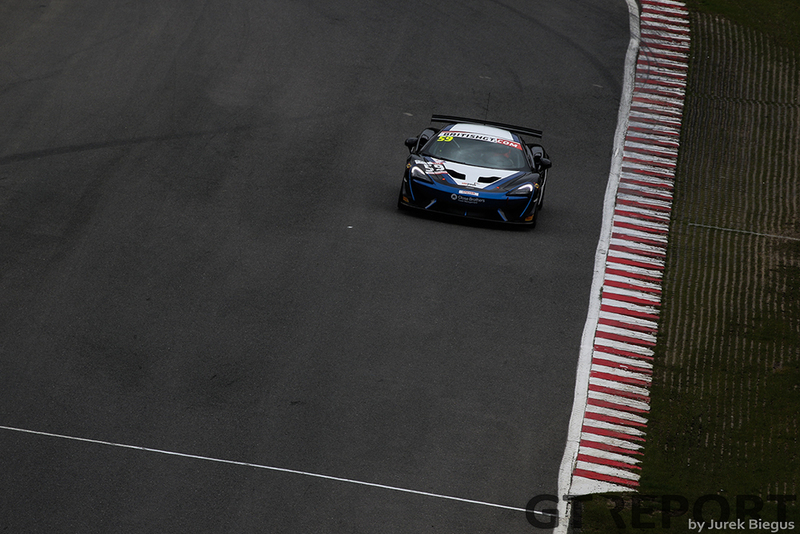 The pit winners were TF Sport and Derek Johnston, who came in a lap later to find an empty pitlane allowing an easy refuel and driver change. 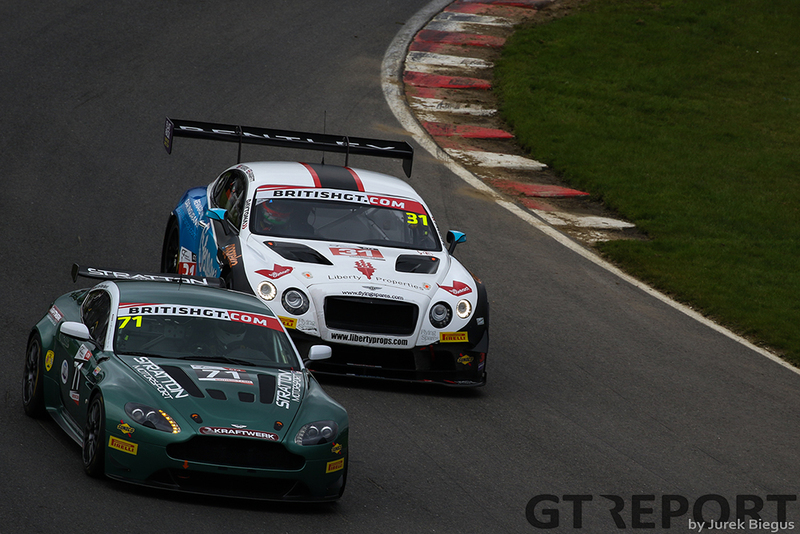 Jonny Adam took the Aston out of the pitlane and when the FCY was cleared, he was in the lead with Seb Morris chasing him to try and reclaim the first position held by Parfitt in the opening stint. 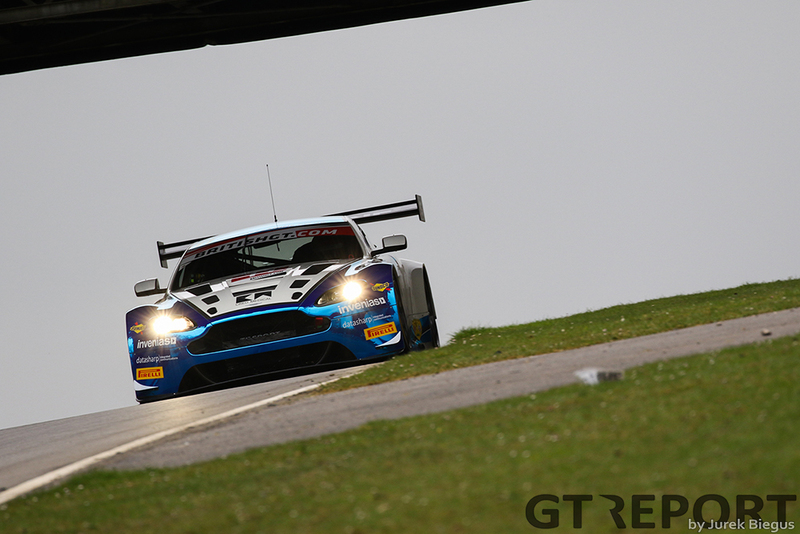 Unfortunately for Morris the race was brought to an early close as a number of incidents left cars scattered and abandoned around the historic circuit. 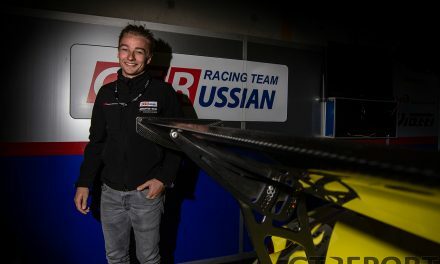 With the marshal teams already stretched and not enough rescue trucks to collect all the stranded vehicles, it was deemed safer to end the race early and so a red flag was flown. 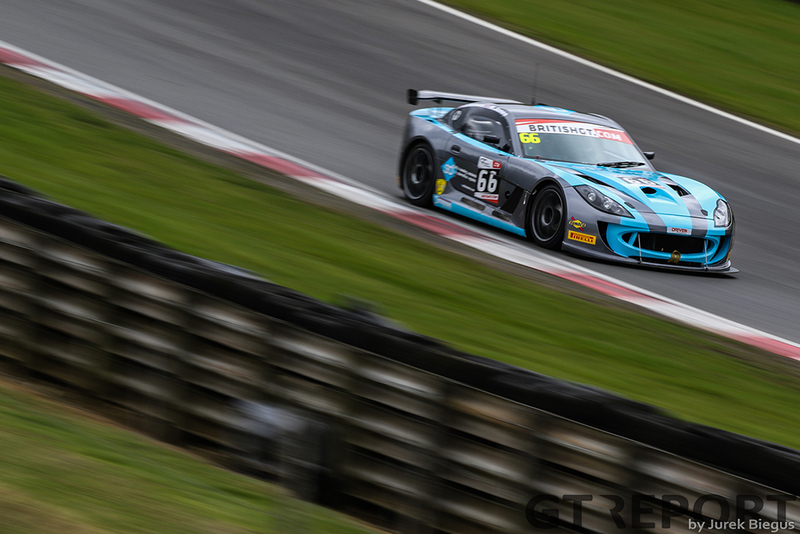 Adam and Johnston took the overall win for TF Sport with the Team Parker Racing’s Morris and Parfitt not far behind in their Continental. 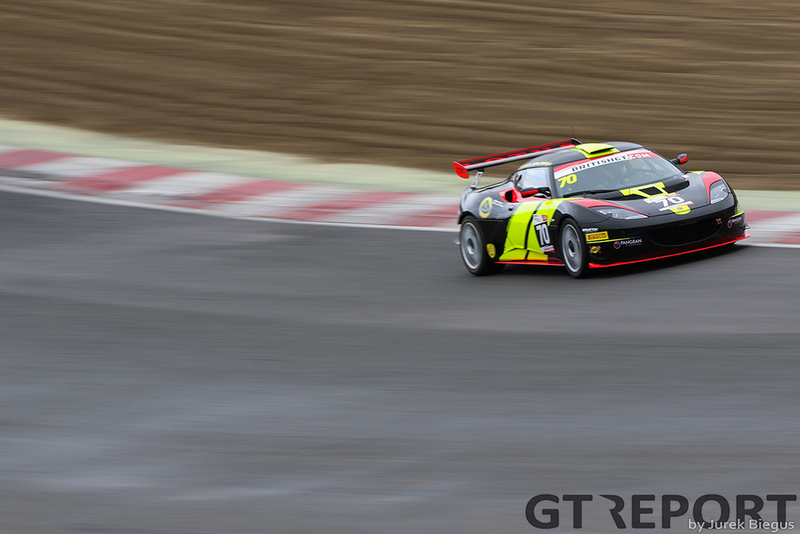 The Barwell squad took the last place on the podium with drivers Liam Griffin and Fabio Babini. 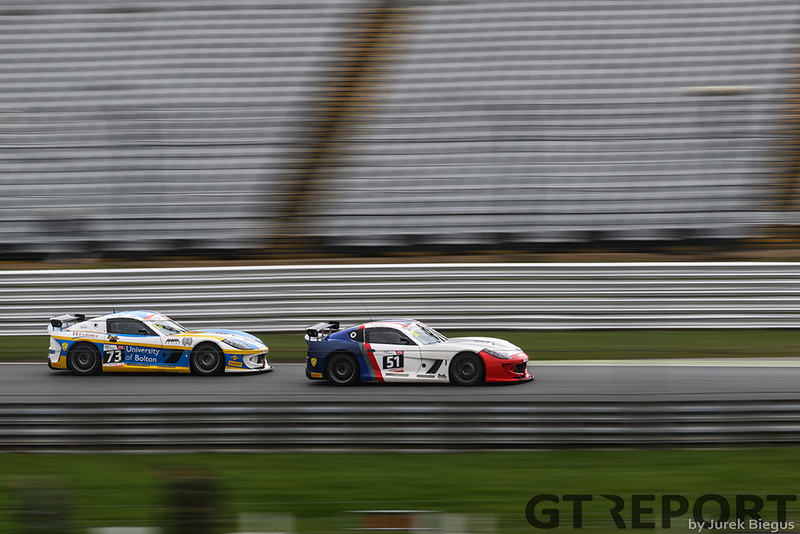 In GT4 Graham Johnson and Mike Robinson took the class win in their Ginetta G55 GT4 with the Ginetta of Anna Walewska and Nathan Freke taking second.